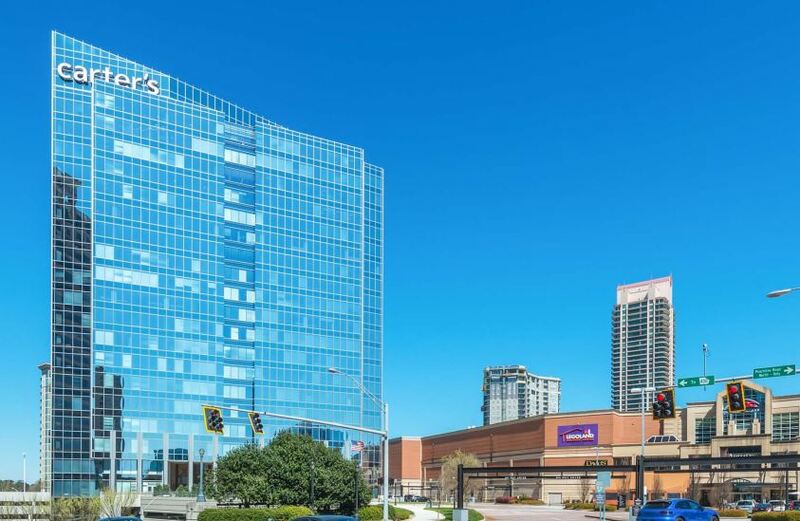 Manulife US REIT is acquiring 1750 Pennsylvania Avenue in Washington, DC, and Phipps Tower in Buckhead, Atlanta for USD387 million. The properties are being acquired from John Hancock Life Insurance Company, which is a wholly-owned subsidiary of the REIT’s sponsor, Manulife. 1750 Pennsylvania Avenue is a 13-storey Class A office building with 277,243 square feet of total space, and is located a block away from the White House, said Manulife US REIT. The property, which is being purchased for USD 182 million, is also located within proximity of the International Monetary Fund, the World Bank and the Federal Reserve, and is occupied by both government and corporate tenants. The building has an occupancy rate of 97.2% with10 tenants, and a weighted average lease expiry (WALE) of 6.8 years by net lettable area (NLA).